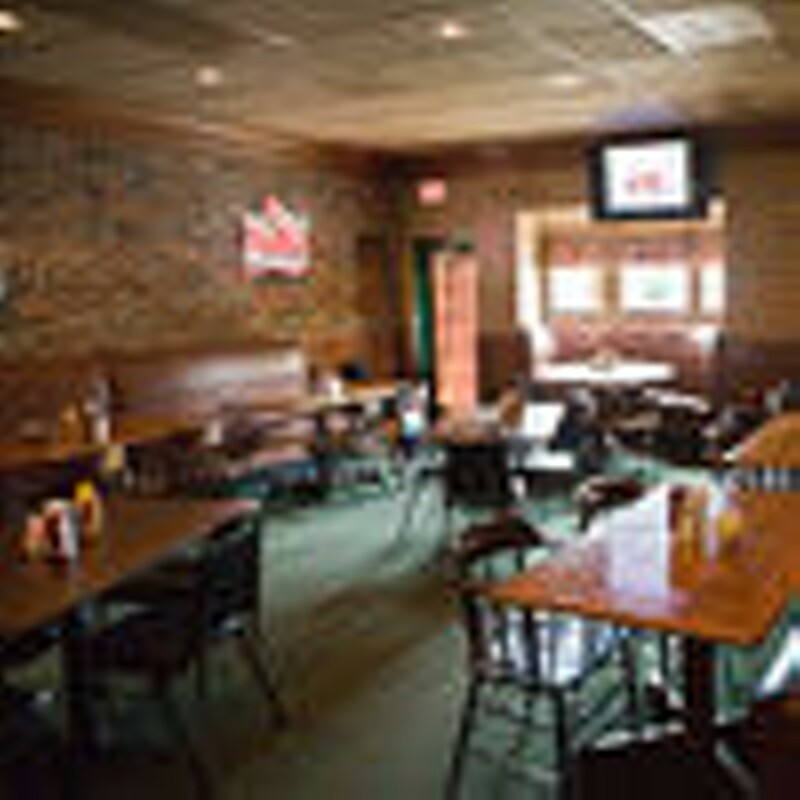 The third location of Mike Duffy's, continues the tradition of affordable, family-friendly dining. Menu items range from a variety of appetizers (nachos, chicken strips) to burgers, including a low-carb burger served on a bed of lettuce rather than a bun to pizzas and sandwiches. To make for an even more affordable meal, kids eat free at this location on Tuesdays when they are accompanied by a paying adult.